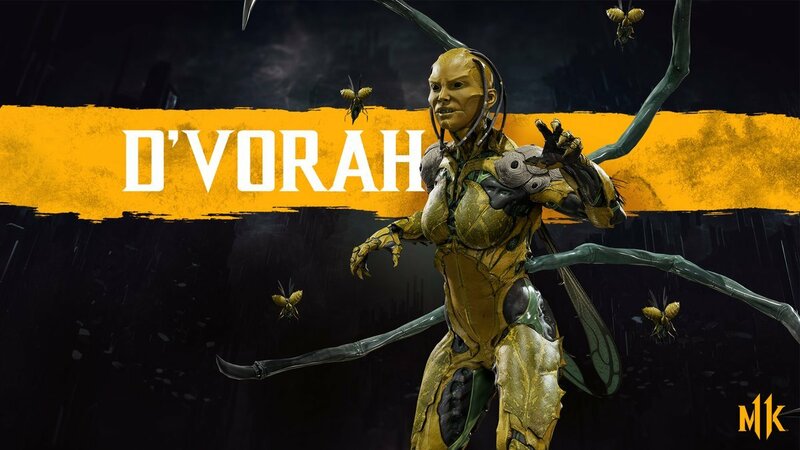 Well, D’Vorah might not be a “fan favourite”, but considering her strength, kombos, specials and her story in MKX is not a huge surprise for her to be in Mortal Kombat 11. 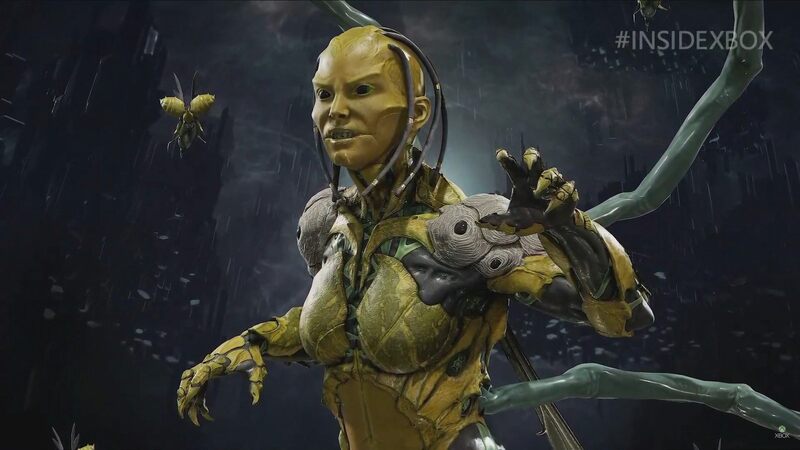 She was revealed by Ed Boon during the Xbox stream, when he spoke about her briefly. She looks fiercer than ever – and according to Boon, has newer and better attacks and finishers. Can’t wait to see her in action! Her armor looks sick! What do you guys think about this? Do you have any thoughts? Please comment them below! Stay tuned for more updates. This entry was posted in Mortal Kombat, Mortal Kombat 11 and tagged DLC, Game, Hype, Kombat Kast, Kombat Pass, Mortal Kombat, Mortal Kombat 11, Mortal Kombat XI, Reveal, Update. Bookmark the permalink.